CLOSEOUTS. 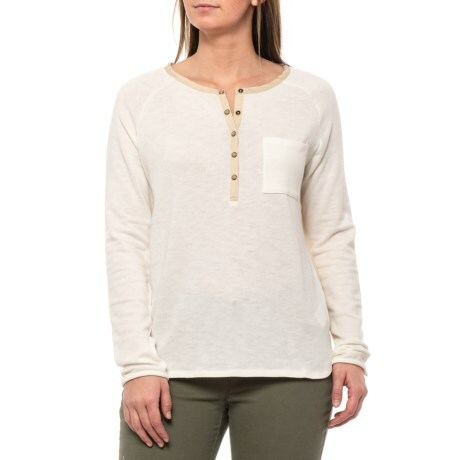 Ditch your basic tee and slip on prAnaand#39;s Hensley henley shirt, crafted from a knit organic cotton blend at the front with a soft-woven TENCELand#174; back. Available Colors: BONE. Sizes: 2XS, XS, S, M, L, XL, 2XL.